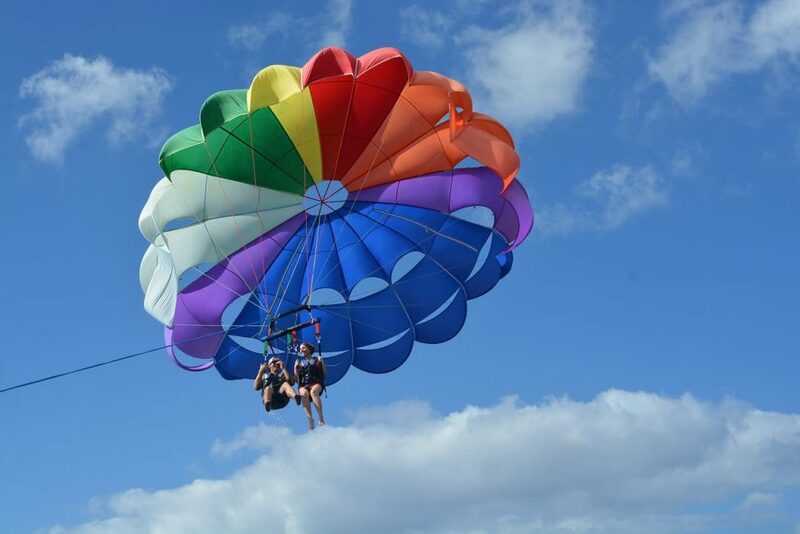 Get a bird’s eye view of the The Beach Club Resort & Spa with a parasailing adventure. Experienced instructors will have you flying high above the beach in no time at all. Parasailing is available for single, double and triple riders. Single riders fly for $75 per trip, $150 for a double ride and $225 for a triple ride.